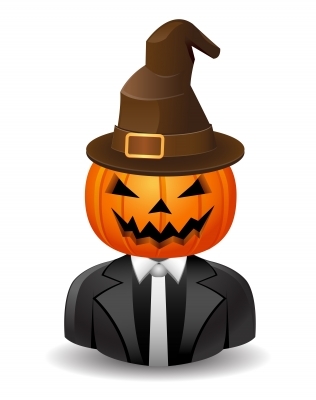 Many of us look forward for the arrival of the evening of Halloween as it is a holiday that brings lots of fun in which we wear costumes and we are whatever we want to be at least on that night. Halloween is a very famous celebration among children and young adults. Children get a costume they like and go with their parents collecting candy door to door, while young people also dress up and then go party. Terror and supernatural things has always been of interest to human beings, the fame of this celebration proves it. Witches, vampires, superheroes and ghosts, among others, have fun on that night. For that special Halloween evening we have prepared a series of allusive texts for you to share with your family and friends. – “Everything can expected tonight, do not panic, you can see a witch or a ghost, it will be something common. Anything can happen. If you liked this page you can help us by giving us a “like” on facebook, G+, twitter. Also if you want you can help this website by sending your Halloween texts, and will be published, others friends will thank you .